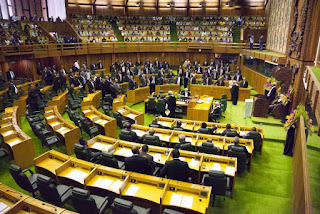 Catholic bishops in Papua New Guinea have criticized the O'Neill government for failing to take action on corruption and for what they call is general incompetence. In a statement, the bishops asked why an Independent Commission Against Corruption had not yet been set up and why nothing had been done to end Special Agricultural Business Leases. They say the SABL's continue to destroy the environment and the lives of thousands of people. They also say the practice of politicians personally delivery development money is an act of corruption and must immediately stop. Churches are key providers of education in the country but the bishops say their services are continually being interfered with by politicians and the government. They further say the Tuition Fee Free policy is not being properly implemented denying many schools funds and material and must be fixed. They say on behalf of the people they expect answers and want change.